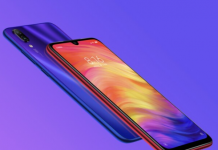 If we go 2 years back, at that time having 1GB of RAM on your smartphone is taken as more than enough to handle your tasks, but in these 2 years, smartphone industry has changed a lot, nowadays having 2GB or 3GB RAM in your device make no major issue, even you can find dozens of smartphone’s having 4GB of RAM, and now to take this to a new level, we have world’s first smartphone which has 6Gigs of RAM, yes you read it right, 6GB of RAM in a smartphone. 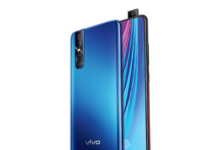 China-based company, Vivo has been in news from past couple of months for news that they are working on s smartphone which will have 6GB of RAM and now company has launched Vivo Xplay 5, it’s the company’s flagship smartphone which not only comes with massive RAM but also got some top of the line specs. 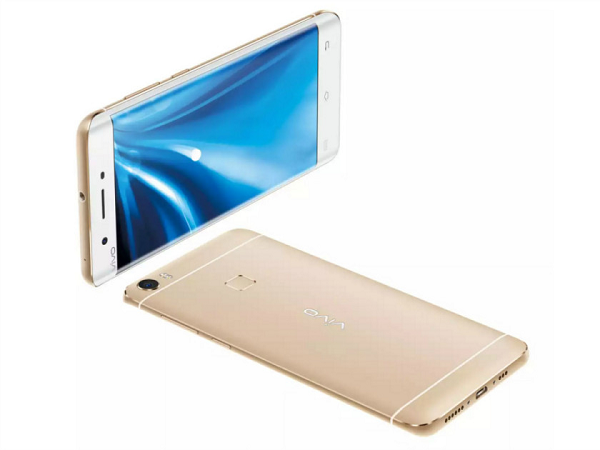 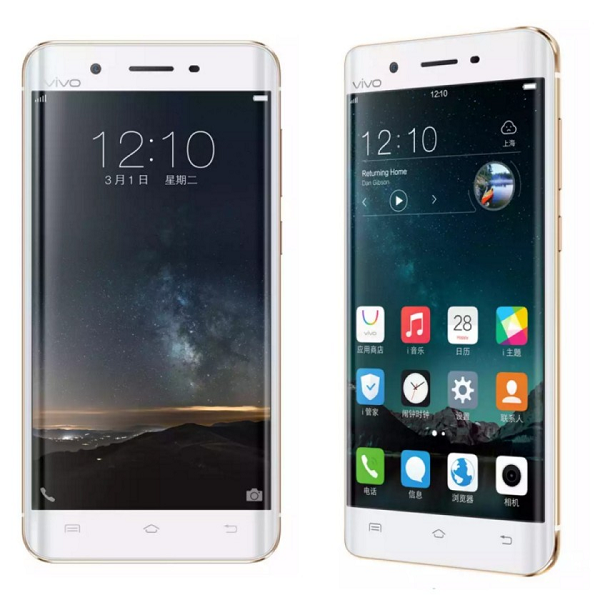 If we talk about other specs then, Vivo Xplay 5 flaunts 5.43-inch of Quad HD AMOLED display which has got curved on the both side, just like we had seen on Samsung Galaxy S7 Edge, under the hood it is powered by quad-core Snapdragon 820 along with extremely fast, UFS 2.0 storage, company also claims that they are using liquid cooling to keep device temperature under the limits. 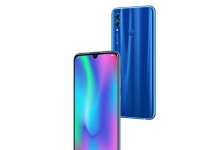 At back it has got 16-megapixel Sony IMX298 rear camera with a dual-tone LED flash, Phase Detection Auto Focus, and Electronic Image Stabilization, at the front it has got 8MP selfie camera, for connectivity it supports, LTE, WiFi, Bluetooth, USB Type-C, and GPS. 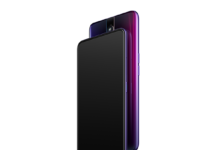 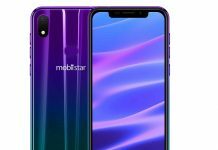 There is a fingerprint scanner at the back of the device, it houses a 3,600 mAh which supports fast charging, to make your audio experience more rich, it has got Hi-Fi 3.0 dual stereo speakers. 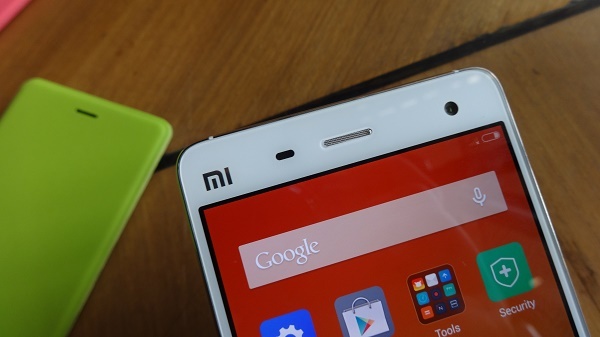 And when it comes to software front, it runs on Android 6.0 Marshmallow based FunTouch OS. 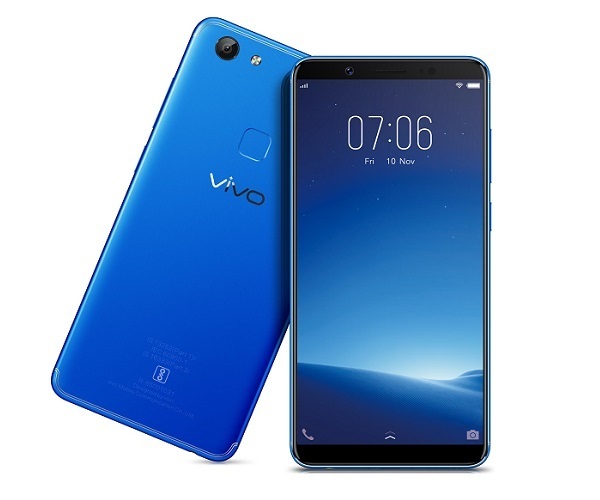 It will be available in two variants, the Vivo Xplay 5 “Flagship Edition” with 4 GB of RAM and Snapdragon 652 Soc which is priced 3,698 Yuan ($565) and the Vivo Xplay 5 “Ultimate Edition” with 6 GB of RAM and Snapdragon 820 which is priced 4,288 Yuan ($655). 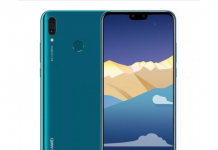 It will be interesting to see how the company is going to use 6GB of RAM on this device because this much of RAM on a device makes no sense and there will be no real world usage for this, and totally seems a marketing gimmick to lead the spec war.